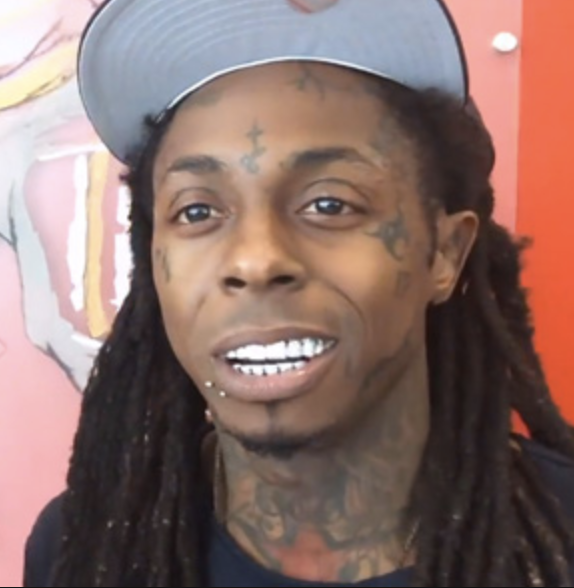 Back in June Lil Wayne settled the lawsuit against his parent label Cash Money Records after accusing them of withholding his advance and refusing to release his album ‘Tha Carter 5‘. 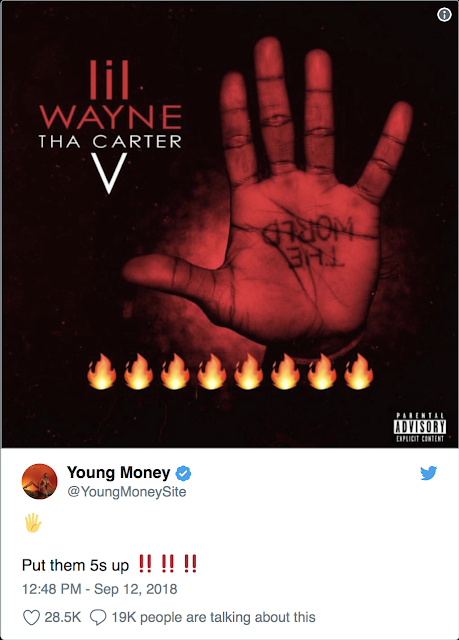 Now C5 has a release date. 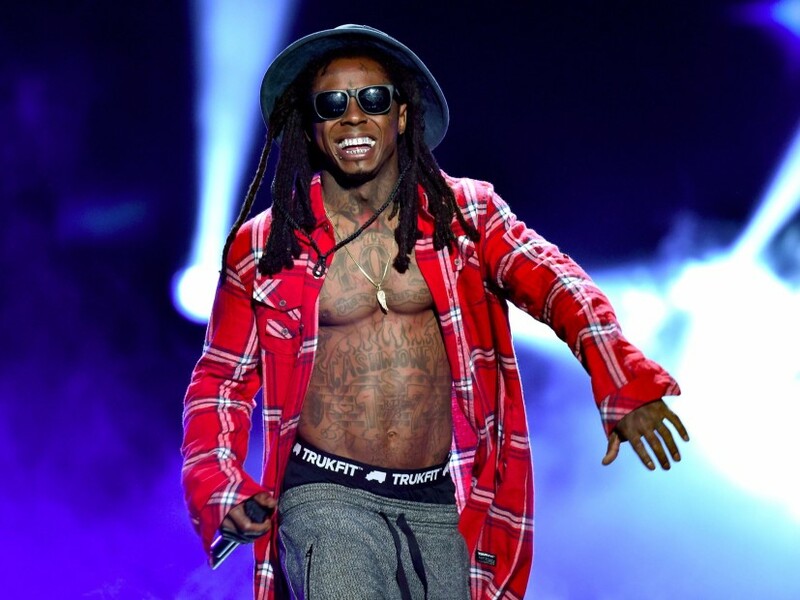 Weezy’s long-awaited album ‘Tha Carter V‘ is set to drop September 21.